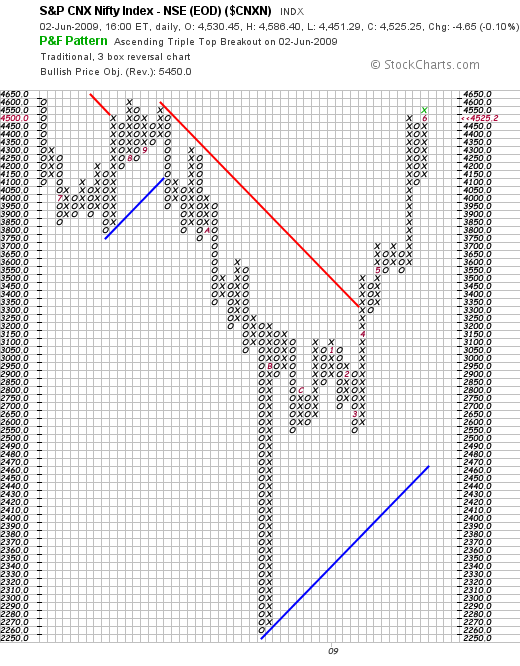 breakout as per P&F chart patterns. Now shorts should be initated below 4470. Till then avoid shorts. Next level of resistance comes near 4600-4650 region. Let wait and watch.